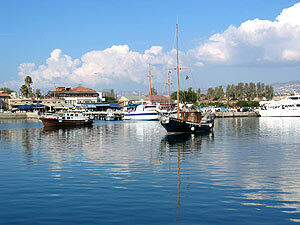 Cyprus Holidays Guide offers practical information to visitors to Cyprus sorted by area. Find out here about things you can do, attractions and places to visit, and read articles on holiday ideas. If you plan your holidays to Cyprus, use our search engines and find the best deals for cheap hotels, car hire and flights. 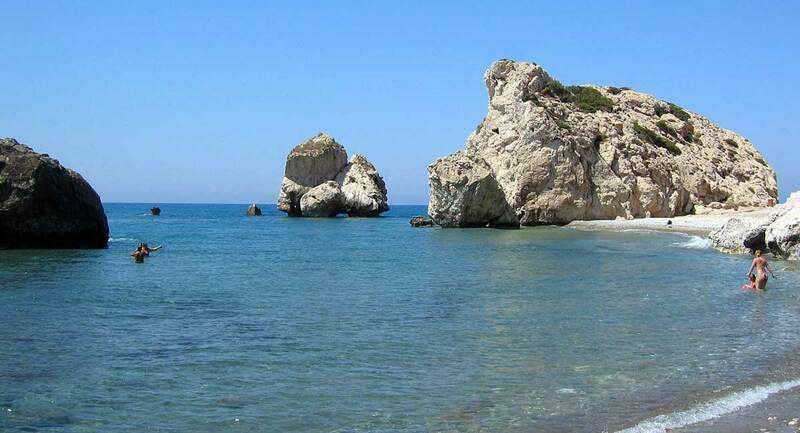 Check out our articles with suggestions during your holidays in Cyprus. Cyprus offers a perfect weather for holidays all year round. Find out what to expect during your holidays by month. From time to time we offer special packages to our members. Register and receive the deals directly in your mailbox. There are so many secrets in a place which you cannot find in any holiday guide, unless you ask the locals! During your next holidays in Cyprus do something like the locals do. Use our hotel rates comparison service and find the best hotel in Cyprus for you, at the best rate. Compare prices from many different car hire companies all over Cyprus and find the best deal for you. Planning your holidays in Cyprus? Compare flights to Larnaca airport and Paphos airport and save. Join our mailing list and stay informed about holiday deals and special offers for holidays to Cyprus! Paphos airport live arrivals today Check out on the electronic board below online, real time arrivals to Paphos International Airport today. Find out landing times, delays, even track a flight.